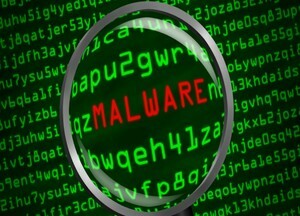 Malware is the concern of cyber security experts across the globe. Everyday new variants of malware emerge in the computers world, that are more sophisticated and dangerous than their previous versions. Given to this fact the work of malware analysts is equally challenging and interesting. 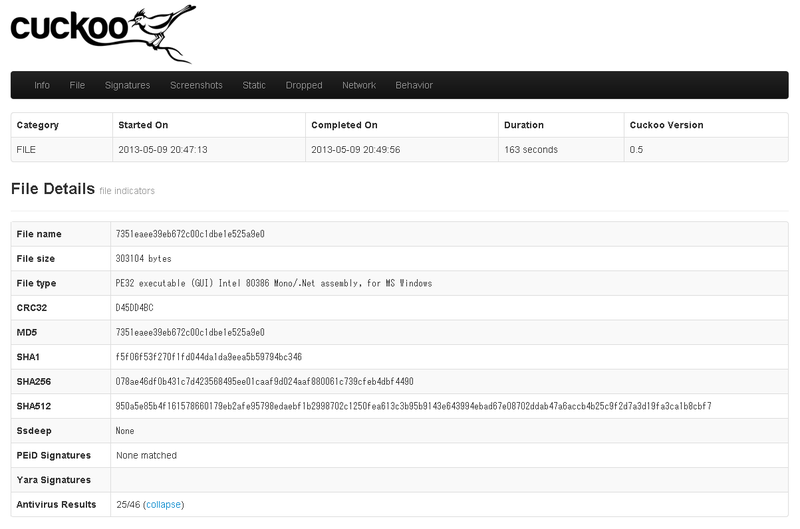 Thanks to the numerous analysis tools available for malware analysis that make the work of malware analysts easy. Dependency Walker is a free utility that scans any 32-bit or 64-bit Windows module (exe, dll, ocx, sys, etc.) . Thereafter, it builds a hierarchical tree diagram of all dependent modules. For each module found, it lists all the functions that are exported by that module, and which of those functions are actually being called by other modules. Another view displays the minimum set of required files, along with detailed information about each file including a full path to the file, base address, version numbers, machine type, debug information, and more. PEview provides a quick and easy way to view the structure and content of 32-bit Portable Executable (PE) and Component Object File Format (COFF) files. This PE/COFF file viewer displays header, section, directory, import table, export table, and resource information within EXE, DLL, OBJ, LIB, DBG, and other file types. The goal of pestudio is to spot these artifacts in order to ease and accelerate Malware Initial Assessment. The tool uses a powerful parser and a flexible set of XML configuration files that are used to detect various types of indicators and classify items. Since the file being analyzed is never started, you can inspect unknown or malicious executable file, trojan, ransomware and APT samples without any risk of infection. OllyDbg is a 32-bit assembler level analysing debugger for Microsoft® Windows®. Emphasis on binary code analysis makes it particularly useful in cases where source is unavailable. It traces registers, recognizes procedures, API calls, switches, tables, constants and strings, as well as locates routines from object files and libraries. It has a user friendly interface, and its functionality can be extended by third-party plugins. Analyze many different malicious files (executables, office documents, pdf files, emails, etc) as well as malicious websites under Windows, Linux, Mac OS X, and Android virtualized environments. Trace API calls and general behavior of the file and distill this into high level information and signatures comprehensible by anyone. 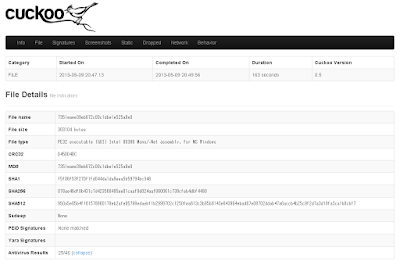 Dump and analyze network traffic, even when encrypted with SSL/TLS. With native network routing support to drop all traffic or route it through InetSIM, a network interface, or a VPN. Perform advanced memory analysis of the infected virtualized system through Volatility as well as on a process memory granularity using YARA.